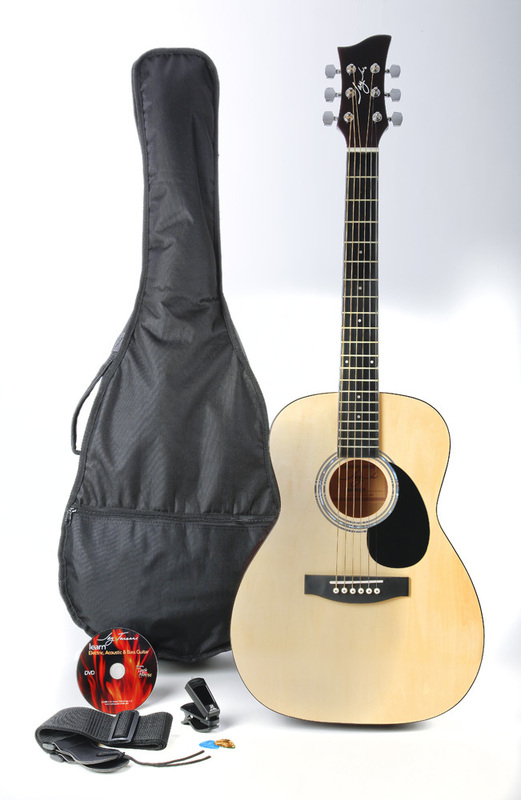 JJ-43, Other Acoustic Guitar from Jay Turser. 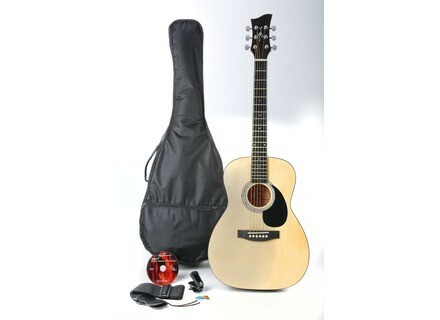 The JJ-43 is now available as the JJ-43 PAK complete with gig bag, strap, Profile PT-2600 tuner, Rock House Method interactive tutorial DVD, in a bretail box. With an adjustable truss rob, die cast machine heads, gloss finish, and now in kit format, the JJ-43 PAK is designed for younger players, folks just getting started, or occasional players. Jay Turser’s JJ-49 is also available as the JJ-49 PAK. [NAMM] Hagstrom Super Swede Tremar SE Hagstrom announced the new Super Swede Tremar Special Edition at this year’s NAMM show. [NAMM] Handwired-Effects VOD-1 Handwired-Effects announced the VOD-1 Vintage OverDrive. [NAMM] ShowOff Gear guitarMatz guitarMatz by ShowOff Gear made its debut at the NAMM Show in Anaheim, California.